Discover a higher quality of life full of conveniences that matter most at Woodacres Apartment Homes in Claymont, DE. Near the Pennsylvania border, find yourself situated perfectly between Philadelphia to the north, Wilmington to the south and the Delaware River to the east. Our community offers easy access to the DART bus line and major highways like Interstates 95, 495 and 476. Ideally located in the award-winning Brandywine School District nearby top employers, colleges and universities, our positioning suits the needs of students, professionals and families. Within a short drive, you will find great shopping and dining attractions, and an abundance of parks to explore the great outdoors, and entertainment options along Wilmington's Riverfront. 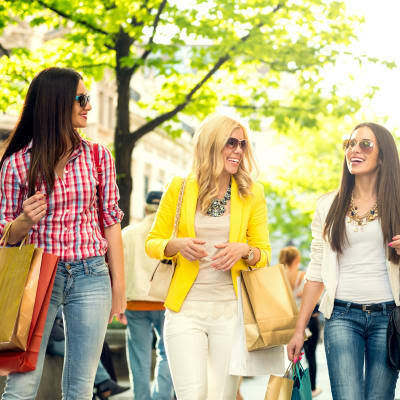 When you're ready to have fun and unwind from your busy week, catch a movie or grab at bite at the Brandywine Town Center. When your wardrobe needs a refresh, take a quick ride over to the Concord Mall. Whatever it is you desire, enjoy all the comforts of home with access to the best in New Castle County. We invite you to come explore our neighborhood near Wilmington, DE. Contact our friendly team to schedule your personal tour today. We can’t wait to meet our newest resident.